Adorable! Fast delivery too. Thank you! Absolutely perfect!!! 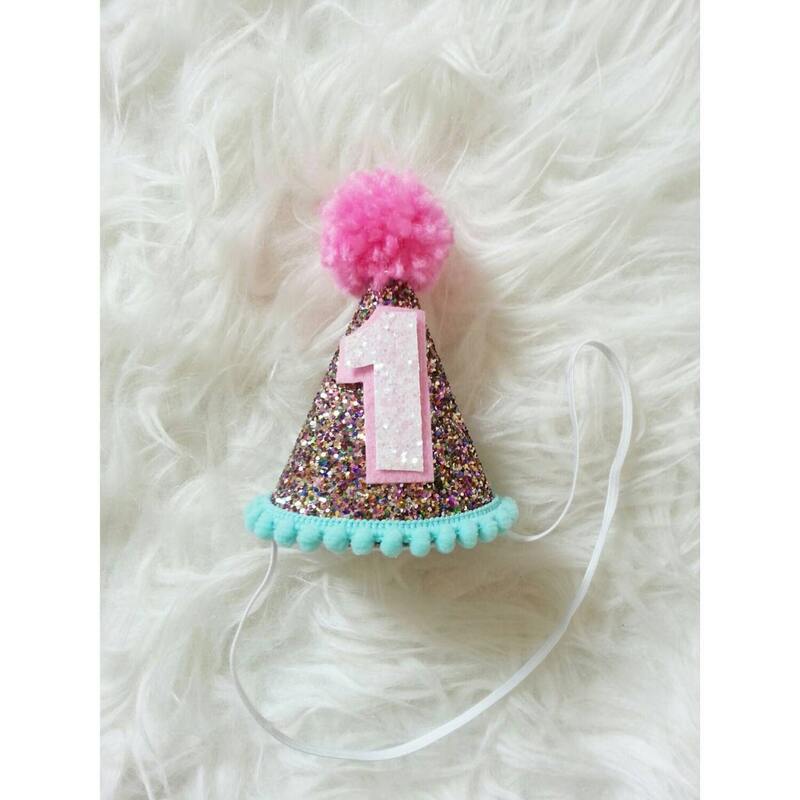 I used this for my baby girls first bday and it was soooo cute! Everyone got such a kick out of it. Thank you for the really fast shipping too!